United for Missouri is a 501-c-4 organization formed in July 2010, with a goal to become the No. 1 grassroots organization in the state. 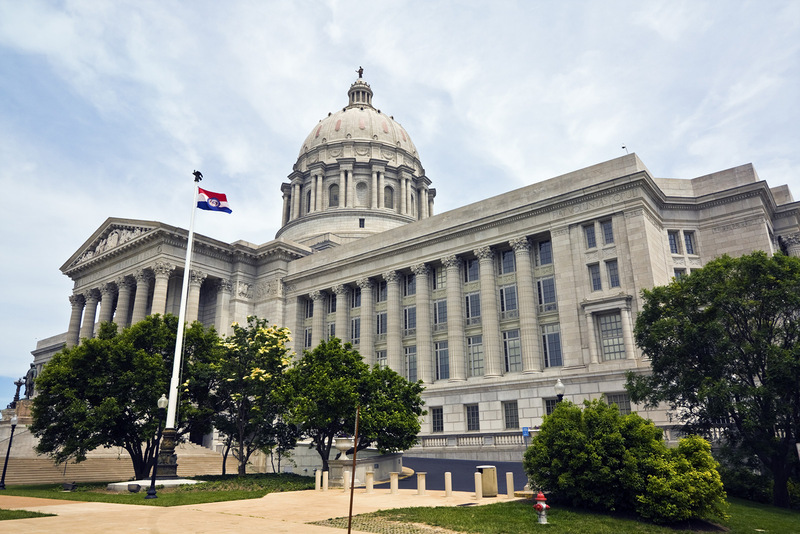 Based in Jefferson City, Mo., UFM offers a variety of platforms for citizens to be heard on local and state issues. United for Missouri is committed to educating and mobilizing citizens about the impact of limited government and economic policy on the state and the impact of the federal government exceeding its Constitutional limits on achieving growth, opportunity and prosperity. United for Missouri’s programs, analyses and issue advocacy will help state and federal legislators, state wide elected officials, state agencies, the media and individual citizens understand why policies that promote the American free enterprise system are the best method to ensuring prosperity for all Missourians. State sovereignty where the government that governs best, governs least. Tax reform resulting in a more dynamic economic environment in the state eliminating the need for government programs that choose winners and losers. Limiting government spending in order to halt the encroachment of government in the economic lives of citizens by fighting proposed tax increases and pointing out evidence of waste, fraud, and abuse. Removing and preventing unnecessary barriers to entrepreneurship and opportunity by sparking citizen involvement in the regulatory process early on in order to reduce red tape. Michael Sellenschuetter – St. Charles, small business owner, and active local community supporter. Jim Gamble –Kansas City area builder and developer who is active in community affairs in Independence, Mo. Dave Stackelhouse – Lee’s Summit, retired businessman active in community affairs. John C. “Woody” Cozad – President of Cozad Company, LLC, Platte City, Missouri.